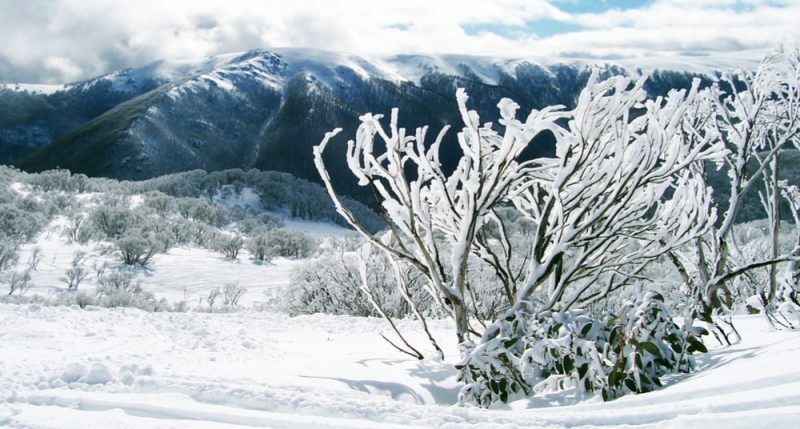 Australian mountain & snow film locations. Film location scouts Australia. Filming in Australia? How to film on Australian mountain locations. When it comes to mountain ranges, Australia has everything to offer as a location for your production. Each state and territory features some truly remarkable and amazing scenery, from rugged cliffs to snow-capped peaks, its all very impressive! The wonderful variety of mountain locations offers a great choice of location filming options and we look forward to setting your alpine shoot in to action! Australian Fixer HQ will communicate with all location councils through the permit process to ensure a smooth running shoot!